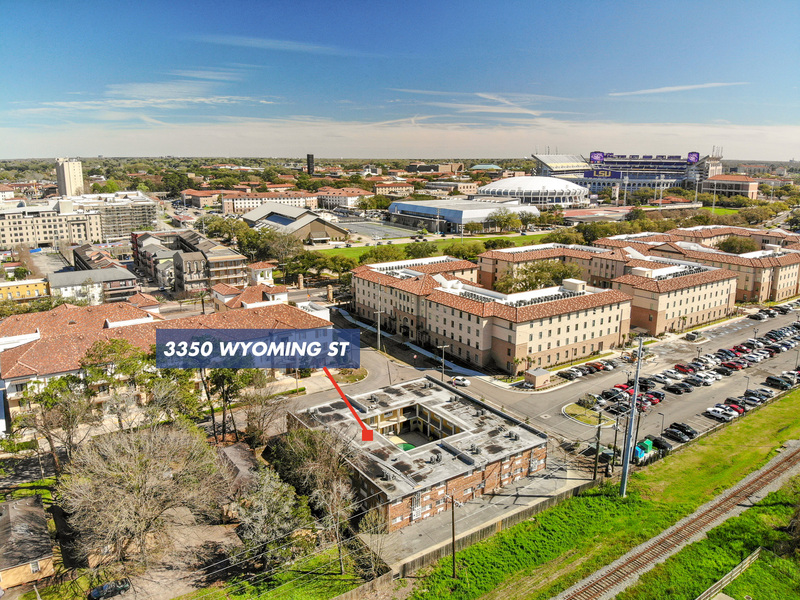 Situated in the heart of the recently revitalized Nicholson Gateway Corridor, this 22-unit complex presents an excellent opportunity to acquire a multifamily asset adjacent to LSU. Each two bed, one bath unit features recently updated interiors and overlooks a beautiful courtyard with a pool. Take advantage of an opportunity to acquire a revenue generating asset next to a campus of 25,000 students.